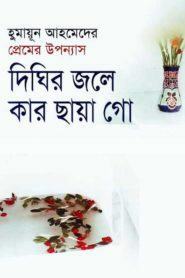 Dighir Jole Kar Chaya Go is one of the most romantic books of writer. The main character of this book Muhib. Wednesday is the falsehood of Muhib. He lied to the eleven-and-a-half-minute night of false day.